By Preethi Ranjit in Internet. Updated on November 6, 2018 . Browsers, the windows to the Web, have become an essential tool for many Internet users. In spite of how important it is and having been in existence for a reasonable period of time, its evolution has not been a rapid one although options like Firefox Hello, Chrome Task Manager and some really edgy features on Microsoft Edge showed us how advanced browsers can get over time. Surely in the future we’ll get many more browser features that’ll make surfing even easier and more convenient, and in this post I’m going to list 10 such features that I hope browsers would include in their future versions. 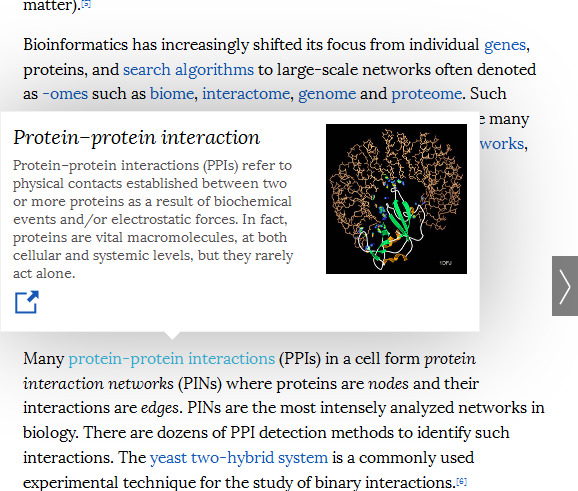 Ever tried Wikiwand, that beautiful alternative to Wikipedia? One of my favourite thing about it, is the link preview feature. 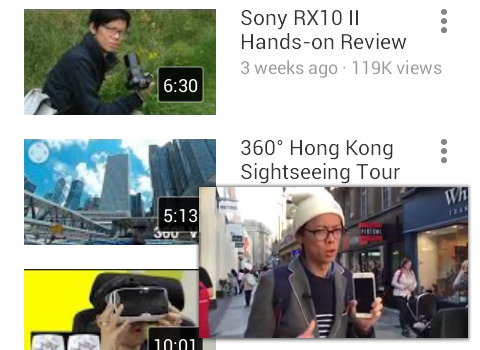 The preview feature itself has gained popularity over time, operating systems implemented that in their tabs and Youtube did something similar with its player where you can preview the video frames when you move the cursor along the scrub bar. It’s a very useful feature where the reader will be able to get a sneak peak of what’s to come. 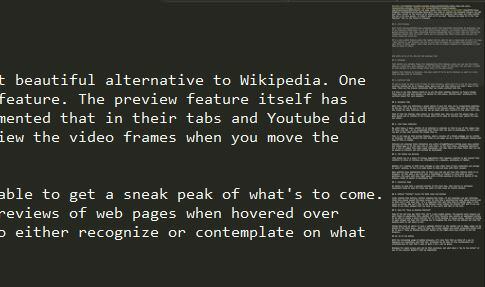 This feature on web browsers can let us see quick previews of web pages when we hover over text links to those pages. Users then will be able to either recognize or contemplate on what they’re about to click. And while we’re at it, it would be nice to get tab previews happening too. Text editors are notably famous for implementing this feature, where you can see the entire page on a small box, most commonly at the top-right corner of the page. You can move a marker on that minimap to scroll through those areas of the page itself. Imagine that feature on browsers. How easy would it be to go to wherever we want on a very long web page with little to no scrolling and searching. If you’re prone to opening a lot of tabs in your browsers, which most of us are at some point, vertical tabbing can be of immense help. No more rummaging through tabs, trying to guess which is the right one, no more cycling through them one tab at a time. Opera had this feature once but didn’t keep it for long. There are few browser extensions that can create vertical tabs too. But I’d like to see this feature built-in in all the major desktop browsers in the future though. 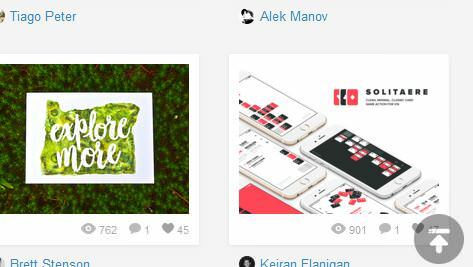 These days more and more designs are opting for side menus, hinting users’ preference for vertical layout for such elements. With tabs, docks are definitely a great option to have for when you’re researching something on the web. It can be one or two tabs docked on the browser window, that will be visible on the screen for easy reference, and you can go ahead with your research in the other open tabs. It works much like the Youtube video player in the mobile app. Once you pull the player down, it gets docked and stays visible on the screen while continue your search for more cat videos. Don’t mistake this as the link preview feature, where a preview of a linked webpage can be visible on hovering. By link types I mean whether it is internal or external or a link to any of the common type of files like PDF, or an unsupported file format that can only be downloaded. Internal and external links indicators are pretty straightforward, letting users know whether the linked page is of the same site or some other site. As for file types, displaying indicators for a list of common file types seems reasonable. And then there are those files that can not be opened by browsers and will instead be downloaded. The Cookie Law is a piece of privacy legislation that requires websites to get consent from visitors to store or retrieve any information on a computer, smartphone or tablet. Whether it’s cookies or HTML local storage or some other form of data collection and storage on the users’ machine, it has to be made known to them and done with their consent. Many websites have implemented this on their own, but why not have this feature built in on browsers? When a web site uses a technology to collect or store data on users’ machines, the users should get a small warning at the top or bottom of the browser. This makes it easier on developers too. An option to zoom into a selected portion of the text, now, that will be an extremely convenient thing to have for those who wants to take a closer look, literally. Certain Android phones allow a double tap to make it easy to zoom in, but this is a feature everyone should have access to on their browser. Links looking like buttons, buttons looking like links, it can get confusing sometimes. 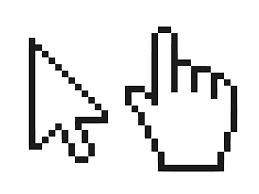 Links have always caused the mouse cursor to look like a pointing hand when being hovered over so that user’s will know that it’s a hyperlink that will take them to another page or will cause an action. Why can’t this be the default cursor option for buttons too? And if you can think of any other element that can have it – let’s add that to the list. “Restricted tab mode” is what I’d like to think of as restricting the number of tabs that can be opened. 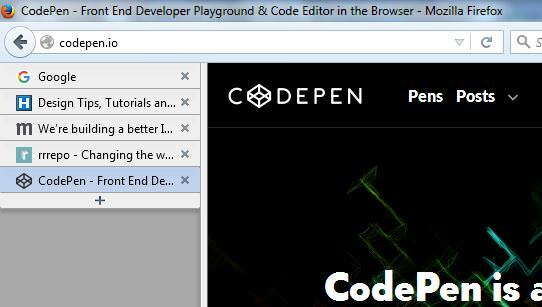 There are extensions for Chrome and Firefox that allows you to decide how many tabs that can be open at any one point. Whether it is to limit the amount of distraction or to help you streamline your thought process, this option should be one that comes on default with browsers. Minimaps for small screens will not be that practical, but what about a tiny “go to top button” at one of the corners? Wouldn’t that be something? The Safari mobile browser has a feature where a tap at the top of screen within the browser will take us to the top of the page. This feature should be avialable for all mobile browsers, to save us from scrolling so much just to get back to square 1.